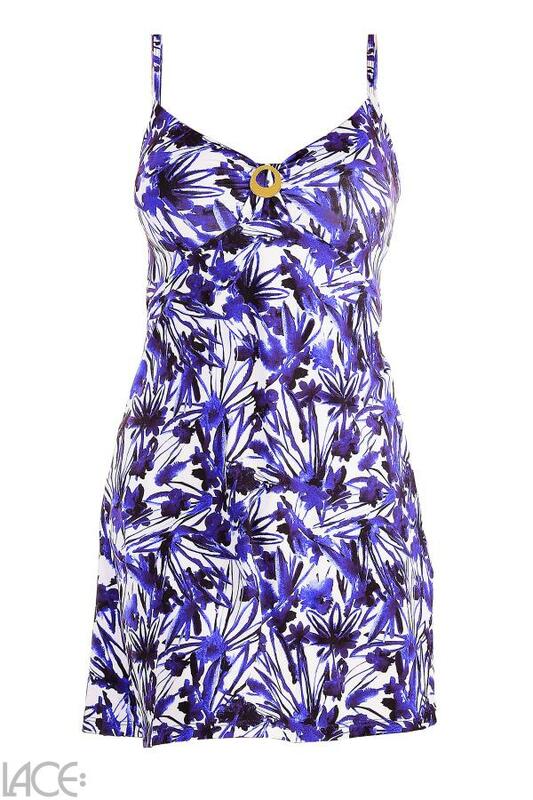 If you have lingerie with excellent fit and function, then you will feel better and smile more ... Cyell Secret Garden Dress belongs to the category Beachwear and is part of the collection Secret Garden. The product has the article number 820506-618_secretgarden=96b by Cyell, and is available in the following colours: , and is made from these materials Polyamide 90%, Elastane 10%. We despatch your order within 3 working days, so you can expect delivery within 5 working days. We accept payments from credit cards and Paypal.